Speaking of the Internet: Onstage at the Nye Theater, addressing the Oslo Freedom Forum, is Jimmy Wales, a co-founder of Wikipedia. Not everyone can use Wikipedia. Wales tells us that it’s blocked in China, among other places. 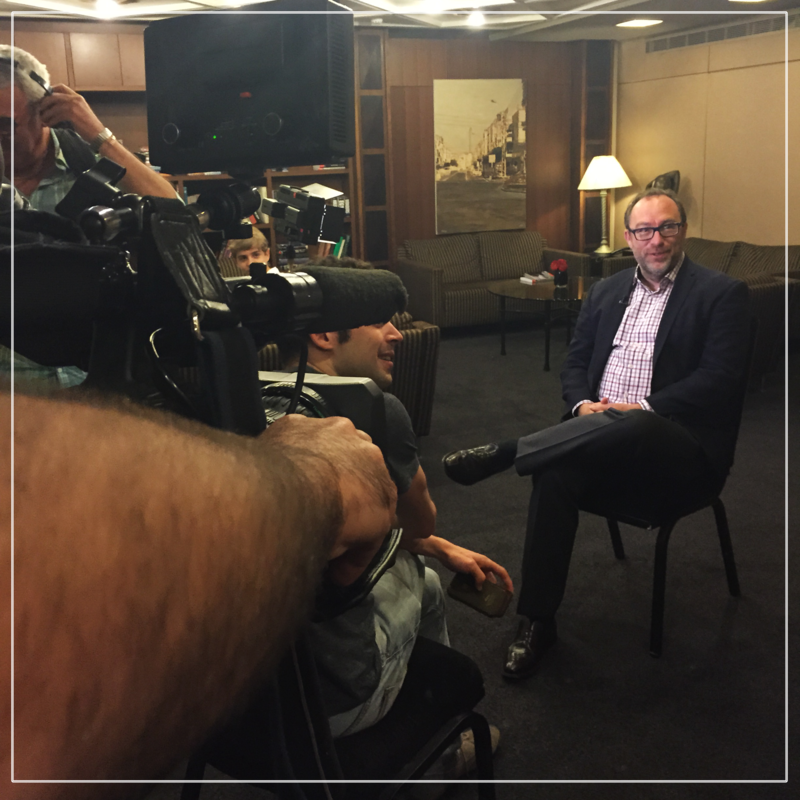 The speaker has a foundation, the Jimmy Wales Foundation, which is dedicated to freedom of expression, especially online. They highlight cases — specific human-rights cases, involving real and persecuted people — which is gratifying: It’s better to talk about individual cases than about human rights in general. You know who was strongly of this view? Andrei Sakharov. One question the Wales Foundation asks is, “Where is Bassel?” That would be Bassel Khartabil, who once led Creative Commons Syria. He was seized by the Syrian dictatorship in 2012. A few years later, they disappeared him (to read about his case, go here). Also, what about Roya Saberinejad? She is a British citizen of Iranian origin who went back to her native land to visit family — and was imprisoned. Why? On Facebook, she had written a few critical words about the Iranian regime. She has since been subjected to the worst that that regime has to offer, which is hellish (to read about her, go here). I’m glad, to say the least, that Wales and his foundation are doing this work. “I was given a prize by the leader of Dubai, which I couldn’t in good conscience accept, but I couldn’t give it back, because it’s very oppressive there, so I started the Jimmy Wales Foundation for Freedom of Expression,” a foundation that promotes access to information in oppressive countries.